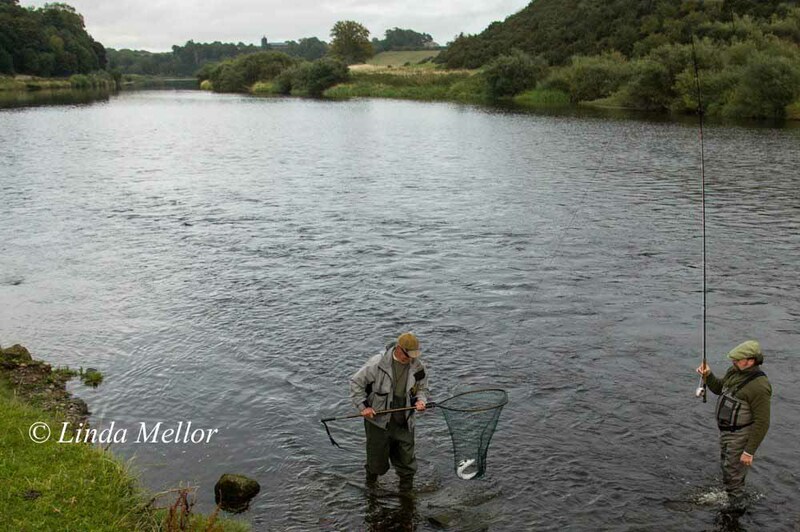 Photography and countryside sports have been life-long passions for Linda Mellor. She has been a professional photographer for many years, specialising in country sports namely, angling and shooting. Linda is the regular field sports columnist for the Scottish Gamekeepers Association, Scottish Farmer’s Country Lifestyle Magazine and the Irish Country Sports and Country Life quarterly publication. Linda’s photography and editorials have appeared in many of the UK’s countryside press including Trout & Salmon, Shooting Times, Country Life and Shooting Gazette. A regularly commissioned photographer at game fairs UK wide, Linda can be found on many of the rivers photographing anglers, ghillies and working with casting instructors. 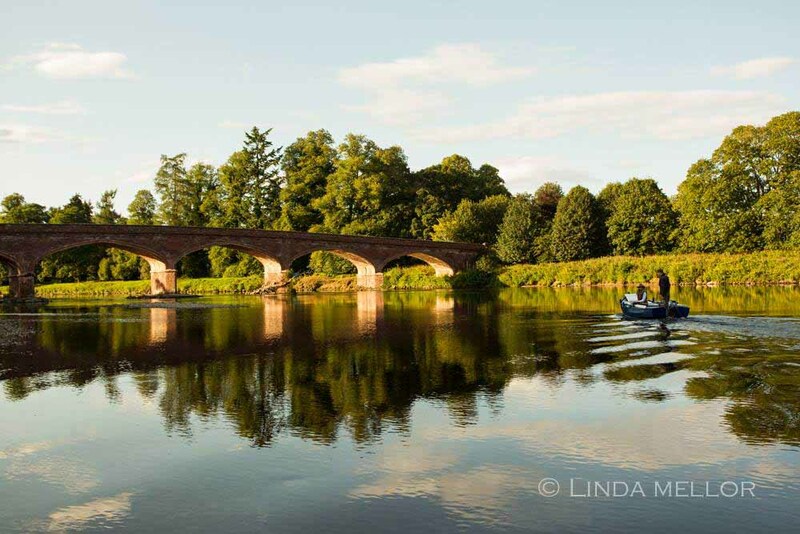 Linda also supports a number of angling charities with her photography and writing. 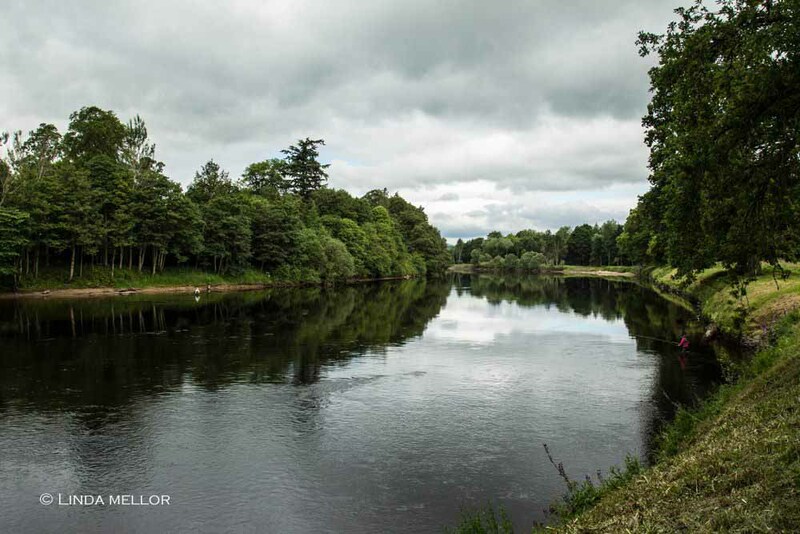 Recently, Linda collaborated with Fishpal to create an exciting, new photography and editorial package tailored to promote salmon, trout and coarse fishing businesses throughout the UK. The new package will showcase fishing locations with professional photography and a magazine style feature. The editorial and photography package is designed to showcase the fishing location giving the reader an informative insight through writing and a selection of photographs. Linda will visit to explore the characteristics of the locale, capturing photographs, and conducting interviews with ghillies to share some recommendations and insights. The images are selected and the feature is written up then uploaded onto Fishpal. Claire Mercer-Nairne of Meikleour Fishings said: “Linda has been very instrumental in our marketing as a new salmon fishing beat. She worked really hard to capture the essence of the place, the spirit of the team and all these magical moments that one encounters on a beautiful fishing day. The traditional photo holding the “bar of silver” like a trophy is too limiting. Professional shots will take your website, brochures and social media to a next level. Linda is also very well connected internationally and she brought us some great overseas opportunities. Having worked with her for almost year we can happily say that Linda is worth every penny and we recommend her highly. As internet usage continues to grow, the need to promote your business online with professional photography and writing has never been greater. The fishing industry wants to attract new people and youngsters into the sport so make sure your images accurately reflect your offering. To contact Linda about editorial and image packages, prices and availability please phone on Tel: 07875 152072.